In brief: The Competitions and Markets Authority - the UK's pro-competition regulator - is investigating Microsoft, Sony and Nintendo. The investigation focuses on the companies' online subscription plans, particularly how they handle auto-renewals and refunds. Auto-renewals are commonplace with just about any subscription service, but under UK consumer protection laws businesses must ensure their contracts are fair to their customers. 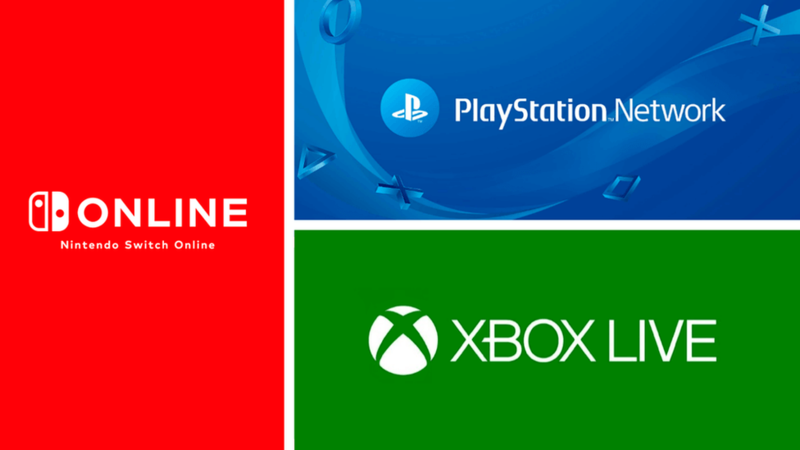 Following a ‘super-complaint’ from consumer advocacy group Citizens Advice, the Competition and Markets Authority (CMA) is investigating the three major console gaming companies, Microsoft, Sony and Nintendo. At this point there are no specifics accusations being made. The CMA “has not reached a view” yet as to whether or not to take enforcement action. Instead, they are seeking feedback from UK customers of the big three gaming companies, as well as conducting their own investigation. The consultation and investigation will assess numerous questions, looking at whether consumers are properly notified about their auto-renewals, or whether they are given proper refund and cancellation periods. This is the second such action from the CMA in response to a super-complaint about ‘loyalty penalties’, whereby long-term customers can end up paying significantly more than new customers for the same services.